Aluminum is one of the most abundant metal present on the earth’s surface and due to its reactive nature it is found in combination with other elements. Aluminum does not accumulate in the body easily. Only 0.3% of the orally administered aluminum is absorbed by the gastrointestinal tract of healthy individuals but this is effectively eliminated by kidneys. 95% of aluminum burden is eliminated from the body by kidneys. Therefore individuals suffering from abnormal kidney functioning are more susceptible to aluminum toxicity. Aluminum, though present in large proportions in the environment, is not significantly absorbed by the body. Aluminum is stored mainly in the lungs, liver, thyroid, bone, and brain. Accumulation of aluminum in lungs and brain increases with age. Excretion of aluminum occurs mainly through urine, therefore, kidney failure is known to increase aluminum toxicity. Aluminum mediates toxicity by preventing the production of essential enzymes and proteins, bringing about changes in DNA and affecting the cell membrane leading to premature cell death. It also affects brain anatomy and brings about neurochemical and behavioral changes in individuals. Alzheimer’s, Parkinson’s, anemia, hemolysis, disturbed bowel activity, dental caries, dementia, osteomalacia and kidney, and liver dysfunction are few of the disorders associated with aluminum toxicity. The only treatment for aluminum toxicity available is the chelating agent deferoxamine. Other approaches include avoiding aluminum exposure and corrective nutritional programs. 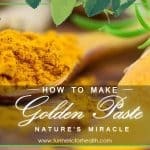 This article investigates the role of turmeric against aluminum toxicity. Turmeric or Curcuma longa is a member of the ginger family and is cultivated primarily in Asia. Its rhizome is not only a source of one of the best culinary spice but also has a number of medicinal properties such as anti-inflammatory, antioxidant, anti-microbial, etc. 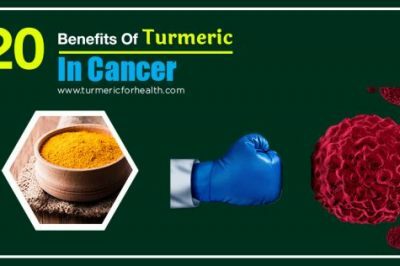 Curcuminoids: They are 3 compounds which together impart the yellow color to the turmeric powder and are famous for their strong antioxidant properties. 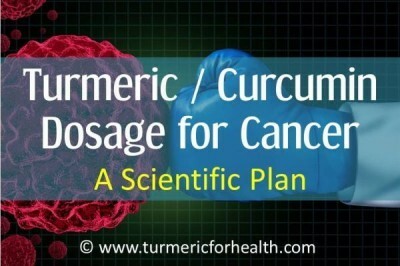 Curcumin is the most important curcuminoid and is known to contribute to most of the turmeric’s medicinal properties. 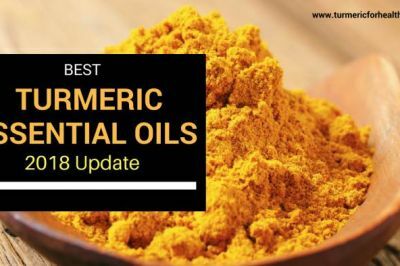 Turmeric oil: It is made up of various benzene ring compounds which not only add to turmeric’s herbal status but also impart a pungent aroma to the spice. It is not present in the herb in the natural state and needs to be extracted. 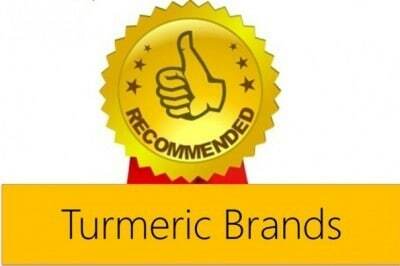 Proteins, resins, sugars and other compounds have also been isolated from turmeric. Aluminum toxicity is known to cause oxidative stress- a state of imbalance between pro-oxidant agents and the body’s antioxidant defenses. Reactive oxygen species (ROS) are molecules that contain oxygen and are involved in metabolic processes. If produced in excess these molecules can cause oxidative damage and lead to cell death. 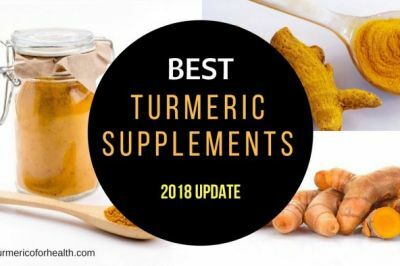 Turmeric is a strong antioxidant and it alleviates oxidative stress by scavenging ROS, increasing production of antioxidant enzymes and inhibiting lipid peroxidation (oxidative degradation of fats in cell membrane leading to cell death). Curcumin is proven to exert a renoprotective (protecting the kidney from drugs and harmful substances) effect in disorders like diabetic nephropathy, chronic renal failure and nephrotoxicity induced by compounds such as gentamicin, adriamycin, hexavalent chromium, and cisplatin. 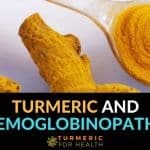 Curcumin’s potential for neuroprotective efficacy against diseases like Alzheimer’s, Parkinson’s etc. is mediated through its anti-inflammatory and antioxidant property. These attributes can be useful in treating aluminum-induced neurotoxicity and renal failure that contributes to aluminum toxicity. Chelation is a technique by which an agent that has the affinity to a particular heavy metal is introduced in the body. The metal binds to this agent and forms complexes which are easier to eliminate from the body. 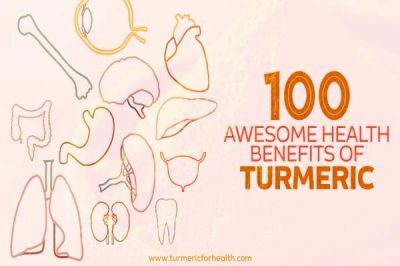 Turmeric has proven chelating activities against metals cadmium, chromium, copper, lead and mercury. This property can be useful in preventing the accumulation of aluminum in body tissues. A study was conducted to investigate the protective effect of curcumin against aluminum toxicity. aluminum chloride at a dose of 100mg/kg was administered to rats daily for 6 weeks. 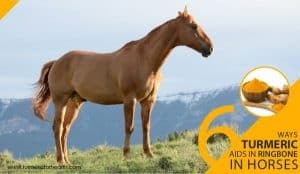 This was accompanied with curcumin treatment at a dose of 30 or 60mg/kg per day for 6 weeks. Various tests were performed to ascertain the level of oxidative damage and the effect of aluminum on memory and locomotion. aluminum treatment reduced memory retention, caused significant oxidative damage, reduced signal transmission through neurons and accumulated to toxic levels in the tissues. Chronic curcumin administration attenuated the alterations brought about by aluminum and reduced aluminum concentrations. 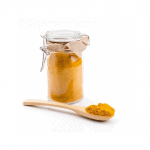 Results suggested that curcumin can protect against aluminum induced cognitive dysfunction and this can be relevant to treatment of Alzheimer’s disease. Curcumin is proven to reduce aluminum-induced oxidative stress and mitochondrial dysfunction in rat brain. Mitochondrion is a cellular unit responsible for cellular respiration and energy supply. Reactive oxygen species produced by mitochondria cause oxidative damage and this mechanism is linked to neurodegenerative diseases and ageing. Curcumin at a dose of 50mg/kg was administered in conjunction with aluminum (100mg/kg) to rats for 8 weeks. aluminum was provided daily while curcumin treatment was provided on alternate days. aluminum caused oxidative damage, reduced the level of antioxidants and the activity of mitochondrial complexes in the brain tissue. Curcumin supplementation significantly normalized the activity of the mitochondrial complexes and the level of antioxidant enzymes thereby suggesting that it demonstrates protective effects against aluminum induced neurotoxicity. aluminum levels in the brain tissue increases with age leading to a decline in cognitive activity. Ageing related parameters include the level of antioxidant enzymes, the extent of lipid peroxidation and activity of electron pumps that regulate the entry of molecules in the cell. 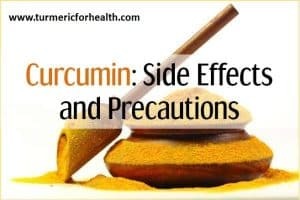 As a part of the experimental study, these parameters were measured in aluminum fed rats and compared with those from rats who received curcumin and aluminum concomitantly. aluminum was found to cause lipid peroxidation and it reduced the level of antioxidant enzymes and activity of electron pumps. Curcumin treatment, on the other hand, normalized all the changes brought by aluminum by utilizing its antioxidant property. 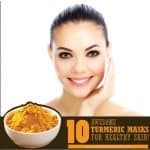 Results proved that curcumin can counteract ageing related processes that are enhanced by aluminum. The hypothesis of a link between aluminum and Alzheimer’s disease (AD) has been supported by several epidemiological studies drugs currently available to treat Alzheimer’s affect only the function of intact neurons and do not prevent degeneration. A study explored the role of alternative medicine and AD wherein they studied curcumin as a therapeutic agent. aluminum chloride was provided at 100mg/kg and curcumin was administered at a dose of 45-200mg/kg to mice. aluminum intoxicated mice showed hampered behavioral activity, reduced memory retention and study of brain tissue revealed the presence of degenerating neurons. Curcumin treatment not only improved performance in behavioral and memory tests but also reduced the neuropathological changes by helping neurons attain their characteristic shape. 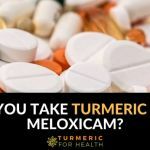 This study proved that curcumin prevents aluminum induced chronic neurotoxicity and AD-induced neurological changes by improving behavioral parameters, memory and histological status of nerves. 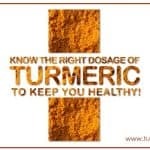 It is important to note that turmeric is absorbed poorly in the body. 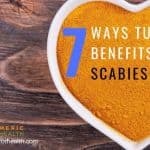 To take care of this issue it is recommended to take turmeric with fats and / or black pepper. 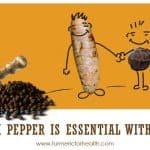 Black pepper has piperine which helps in the absorption of turmeric. 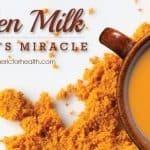 Two great ways to include turmeric and not worry about absorption are – Turmeric milk (recipe here) and Golden paste (recipe here). Turmeric is safe when taken as a spice. 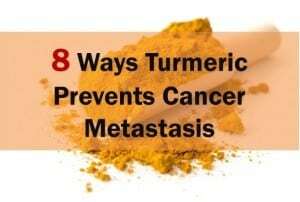 One can easily take 1 tsp of turmeric per day without issues. Be careful when you take curcumin supplements though. 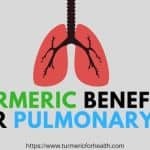 Turmeric supplements are to be taken with caution because overdosing, allergic reactions or interaction with other drugs can lead to complications. Individuals consuming blood-thinning drugs, antacids etc. The actual incidence of aluminum toxicity is not known however greatest incidence is seen in patients with renal dysfunction. The mortality rate in patients is decreasing with early detection and prevention of exposure. 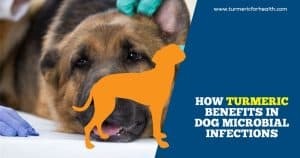 Since deferoxamine is the only line of treatment, it would be relieving to look forward to nutraceutical such as turmeric as an alternative therapy.